Dr Palamaras is one of the few Consultants in the country that has undergone specialty training in Mohs micrographic and Laser surgery at the prominent Dermatological Surgery and Laser Unit of St John’s Institute of Dermatology in London, UK. He also trained in skin allergies at St Mary's Hospital in London, UK as well as hair and nail disorders with the world-renowned experts, Professors Antonella Tosti in Bologna, Italy and Luc Thomas in Lyon, France. 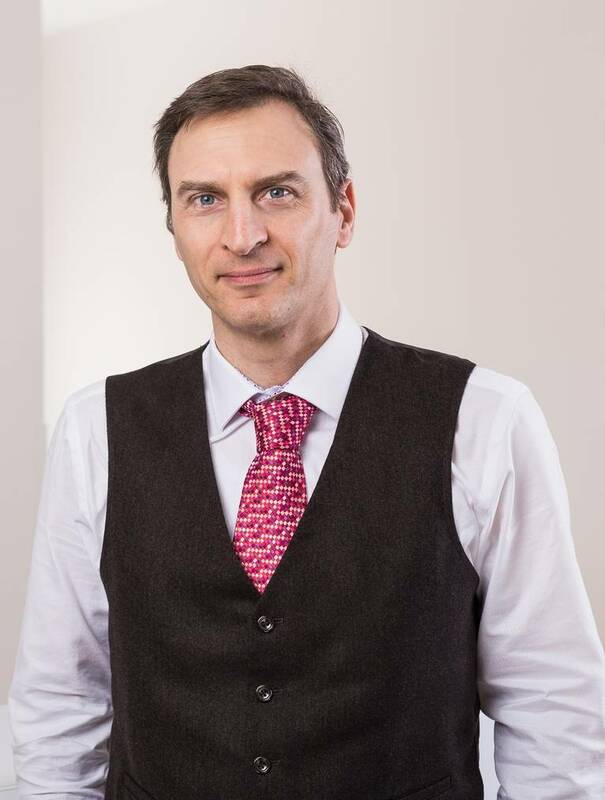 Dr Palamaras gained his PhD in Dermatology at the Medical School of the University of Athens and has a strong academic link with the University of Hertfordshire where he is a Visiting Lecturer. He teaches post-graduate doctors undertaking the MSc in Dermatology.